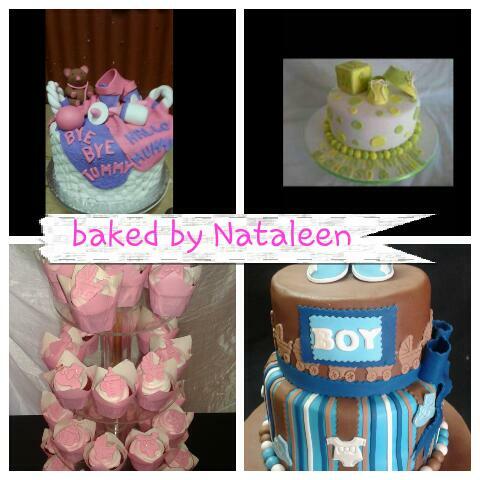 Send a picture of what you had in mind with the flavour, colours and size of cake to sales@bakedbynataleen.co.za or on Whatsapp to 082 68 68 481. You will be sent a quote. If you are happy then a 50% deposit must be paid. 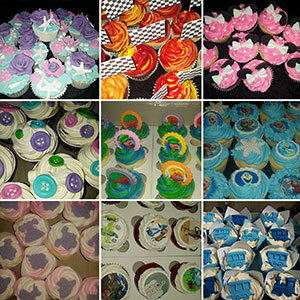 You can EFT or pay at the shop in Pretoria North. No order is confirmed without a deposit. On collection – balance is payable. 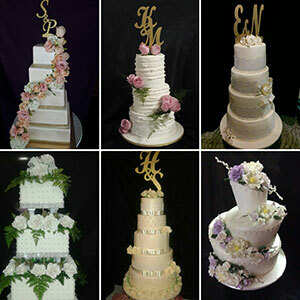 Wedding cakes – balance is payable 2 weeks before the wedding date. 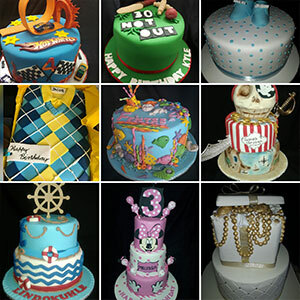 Kindly note that different cakes take a different amount of time – the safest is to order your cake well in advance. 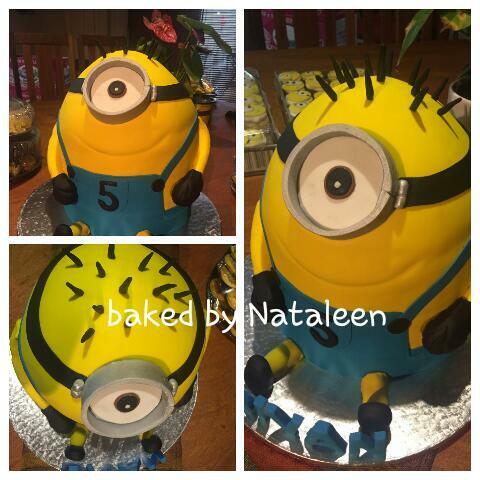 © 2017 Baked by Nataleen | All Rights Reserved. 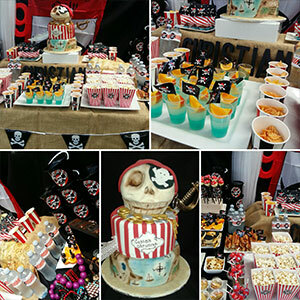 Site created and maintained by Satio Business Solutions (PTY) Ltd.